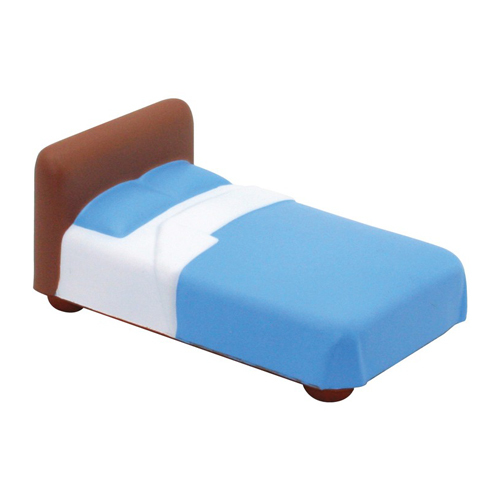 This bed shaped Squeezies stress reliever is perfect for hospitals, hotels or spas. An ideal promotional product to let the stress melt away and the relaxation sink in. Products are not intended for use by children or pets. They may present a choking hazard to children under 3 years of age.